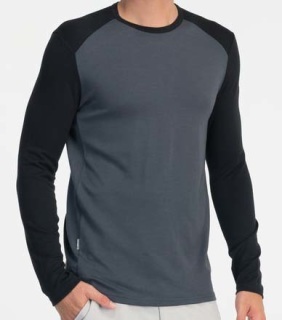 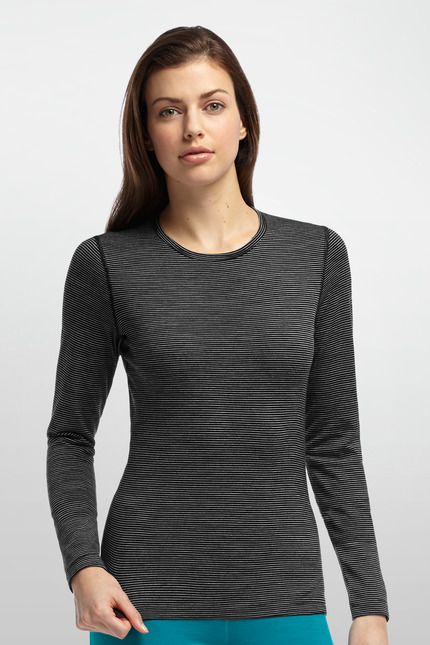 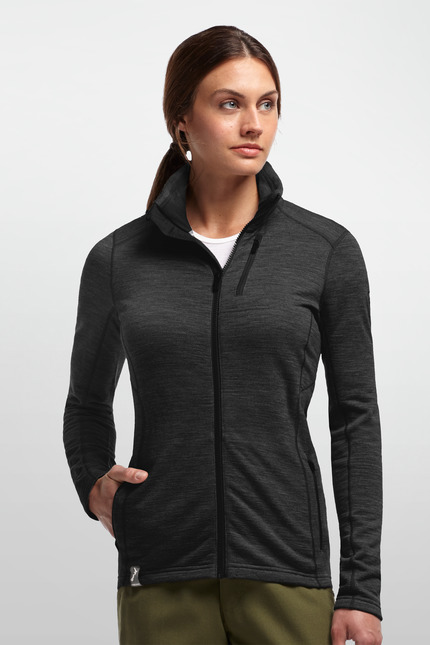 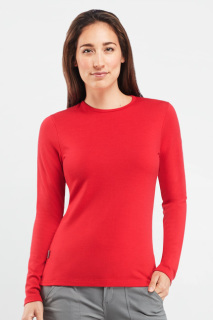 When you want serious warmth and breathability, reach for the Sierra Long Sleeve Zip. 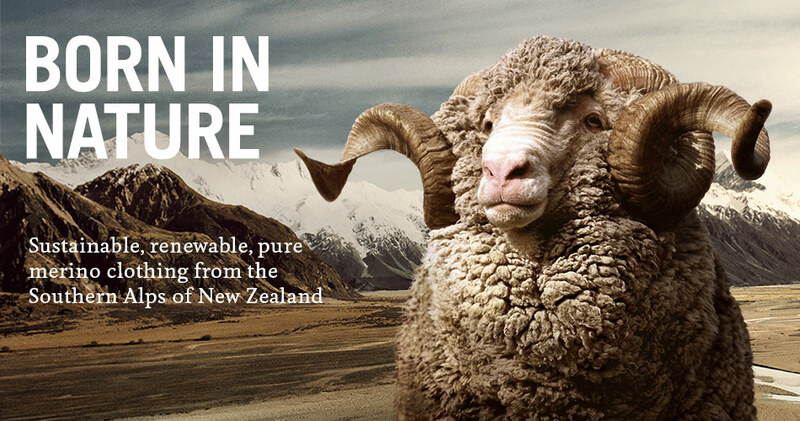 A superior solution to synthetics, Icebreakers RealFLEECE® has recycled merino fiber wrapped around a Nylon core, then brushed to maximize warmth and softness. 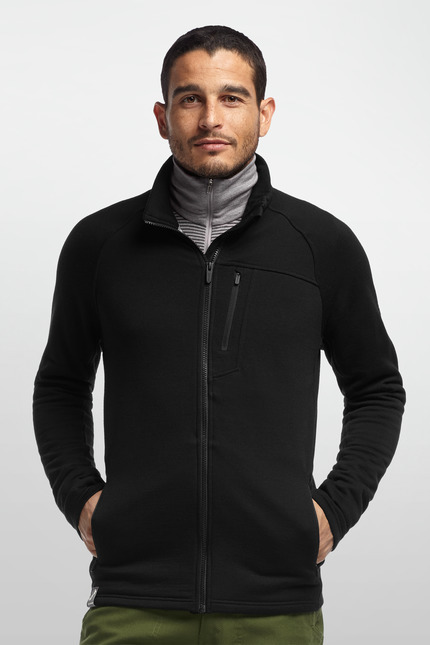 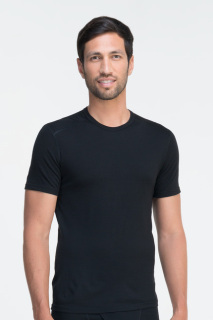 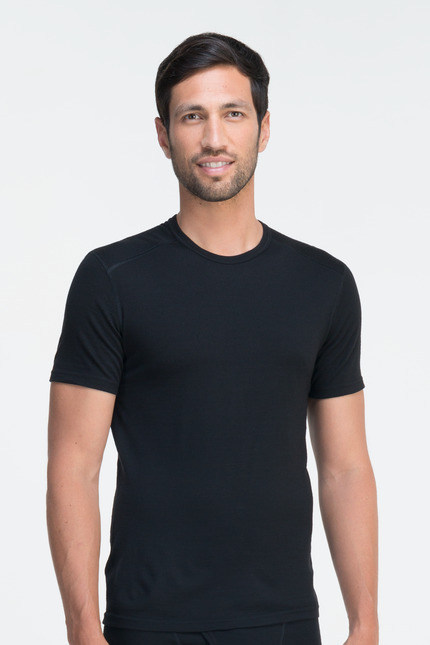 With a hint of LYCRA®, the Sierra fits like a charm and is built for performance, keeping out the cold when you're hiking, fishing, skiing or sightseeing, but always breathable and resists odor day after day. 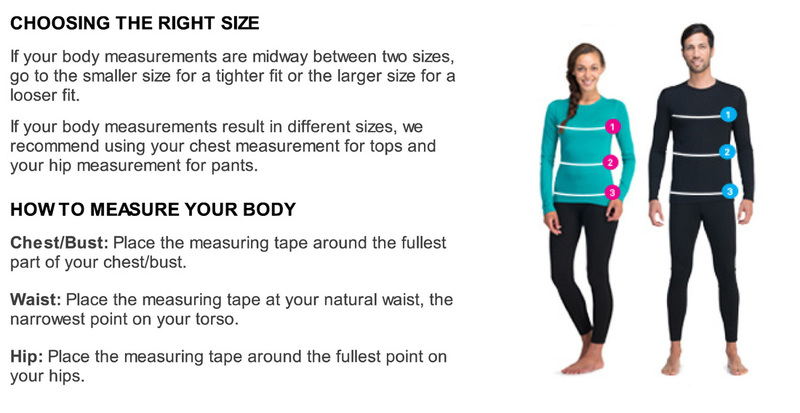 Feel the difference and you'll be a convert. If you are heading to an adventure in the mountains, the Women's Cascade Long Sleeve Zip should be standard equipment. 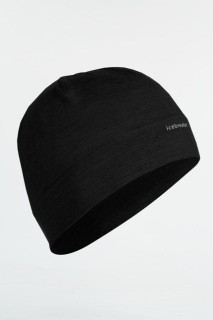 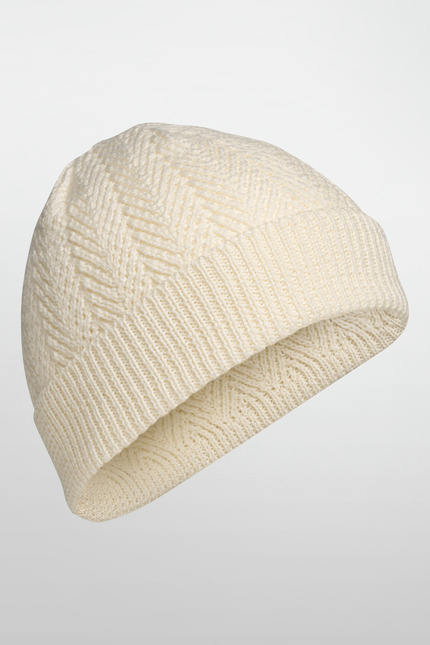 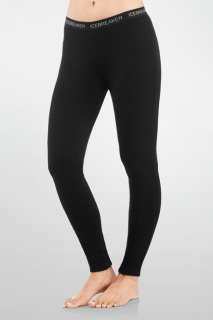 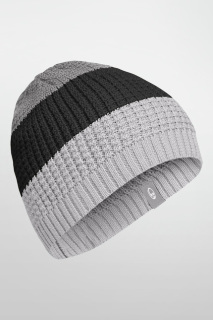 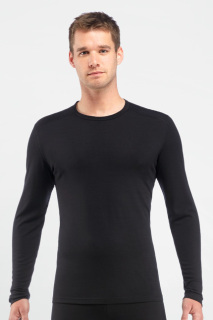 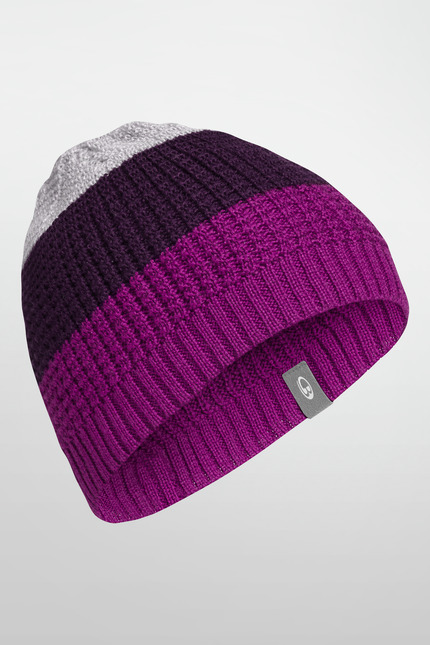 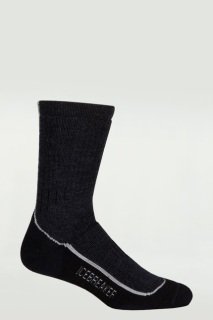 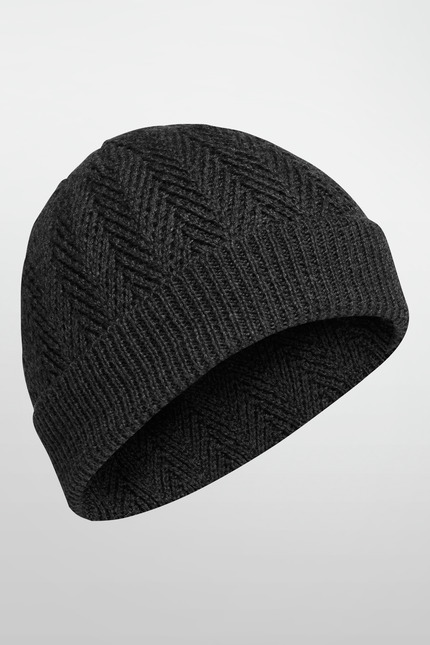 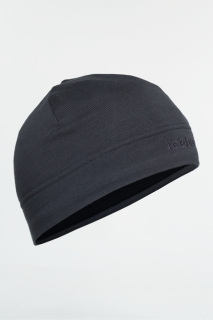 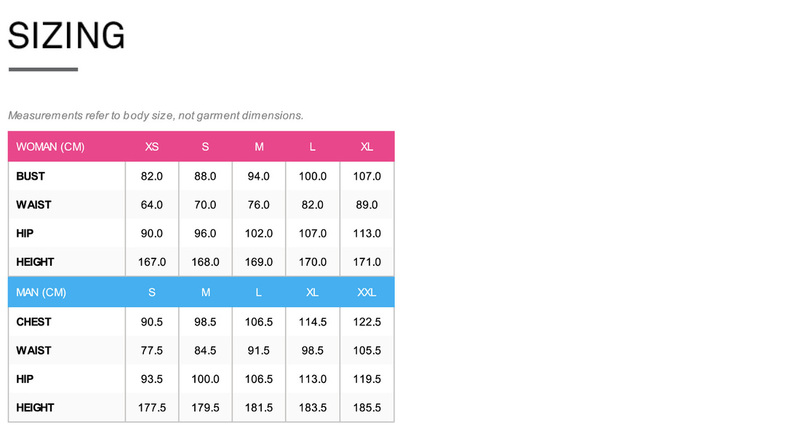 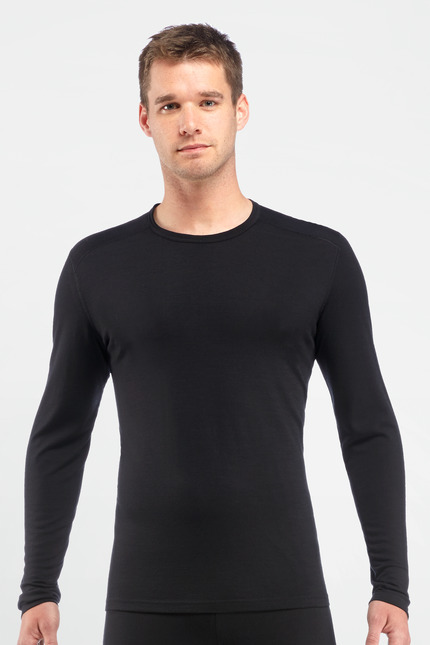 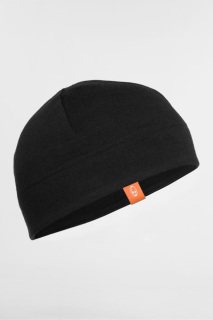 Made from our 200gm RealFLEECE® fabric, it is a really warm midlayer under a shell, with loft and coziness. 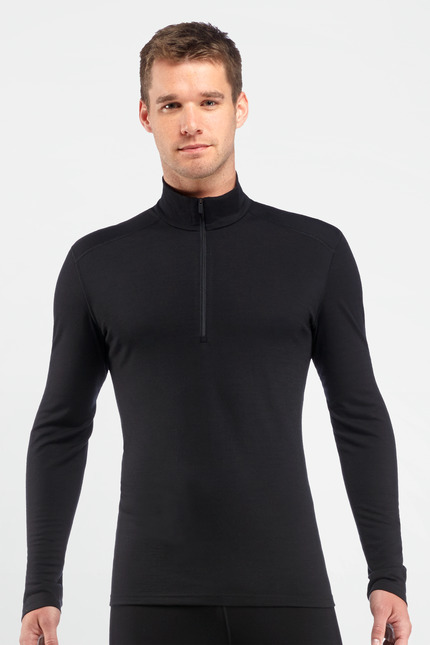 Worn as an outer layer, the Cascade Long Sleeve Zip takes the chill off, but breathes, and has a smooth face fabric that always looks great. 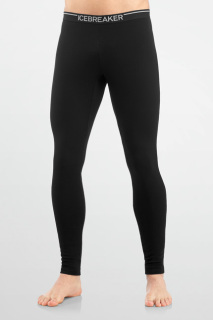 And the tailored fit is made even better by just a touch of LYCRA® in the fabric for stretch. 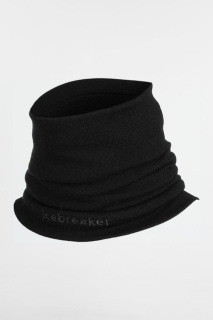 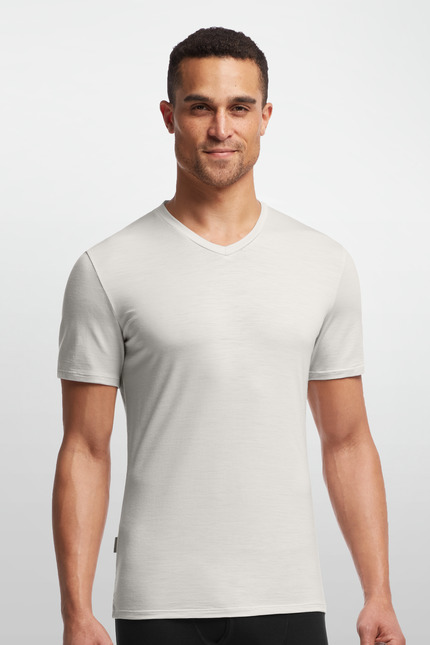 Plus, resists odor, so you can wear it day after day.